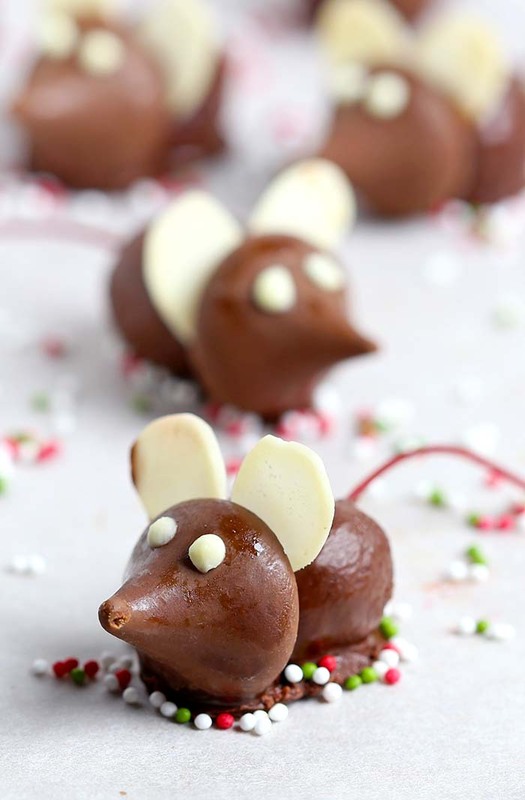 These fun Chocolate Cherry Christmas Mice made from chocolate covered cherries with almond slices and Hershey’s Kisses, are a great addition to your Christmas table. Cherries for your Valentine? 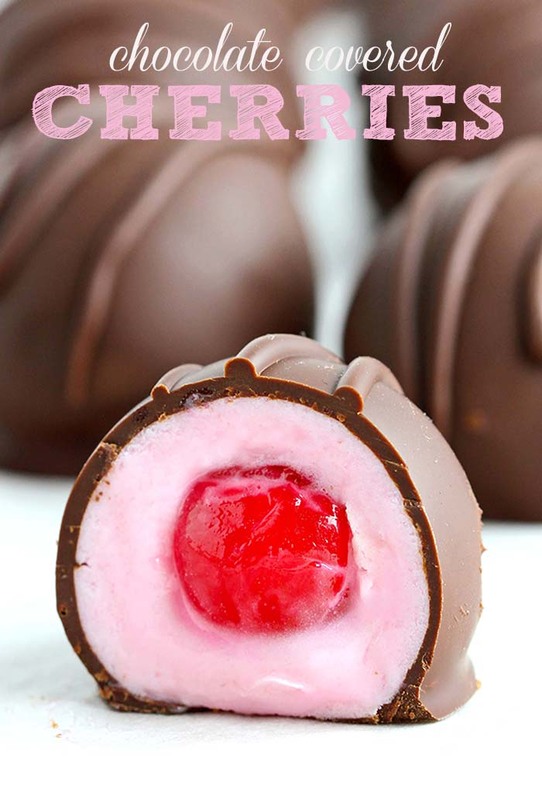 Chocolate covered Cherries in a new, special Valentines day Edition ! 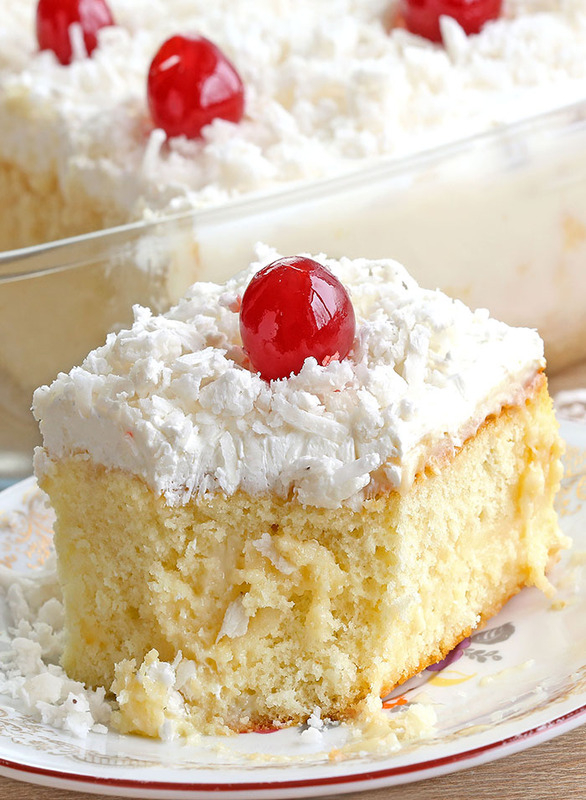 You can whip them in an afternoon for the sweetest Valentine’s Day yet. 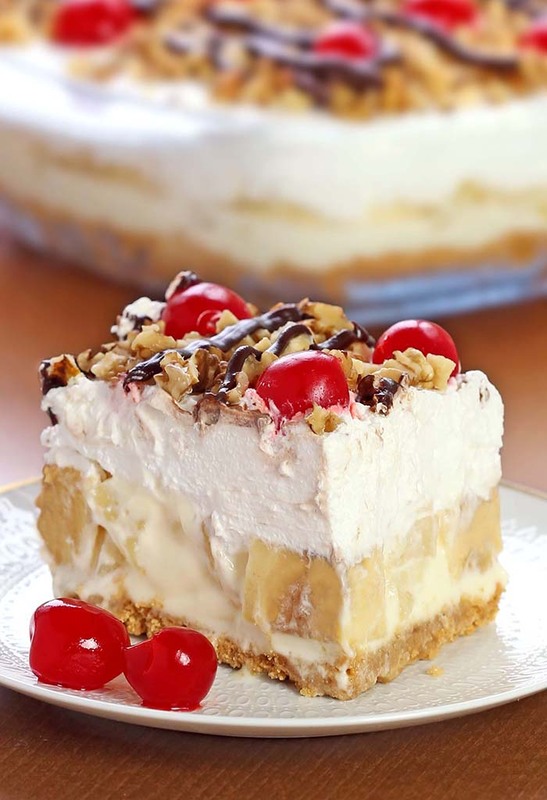 February is national cherry month, which I think is just perfect in light of Valentine’s Day!